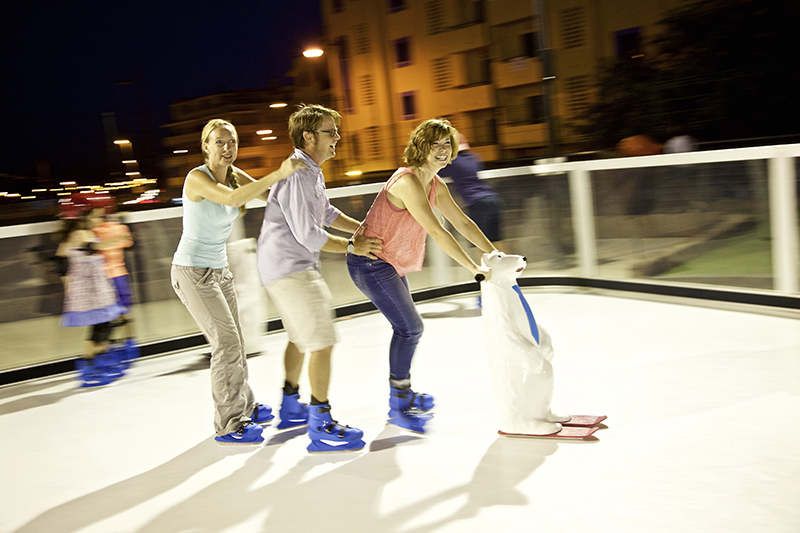 Happy Days Opens San Pedro de Alcantara’s first Ecological Dry Ice Rink | Marbella Marbella – Adelante! Great news for families and anyone who enjoys fun, food and cold beers, after much anticipation Marbella based recreation company ‘Happy Days’ has launched a trio of family friendly attractions; a dry ice rink, a pirate themed mini golf course and an original American Airstream trailer serving tasty US style fast food on San Pedro’s main Boulevard. For those who prefer spectator sports, there is also a big screen showing major international sports events, live on Sky. 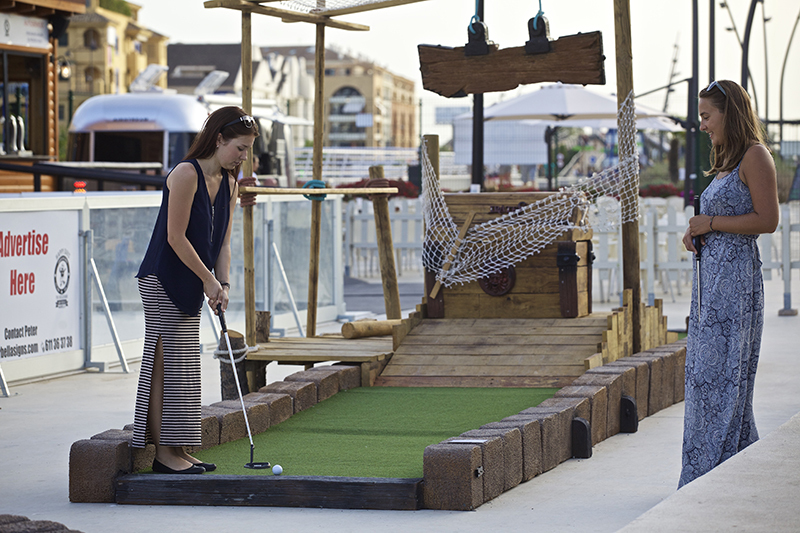 The three attractions occupy approximately 1,000m² of the new pedestrian walkway at the heart of San Pedro, providing cost effective fun activities that can be enjoyed for most of the year. Throughout August all three attractions are open from 7pm to till late, then as from the 1st of September opening hours will be from 4pm till late Monday to Friday and from 1pm at the weekend. 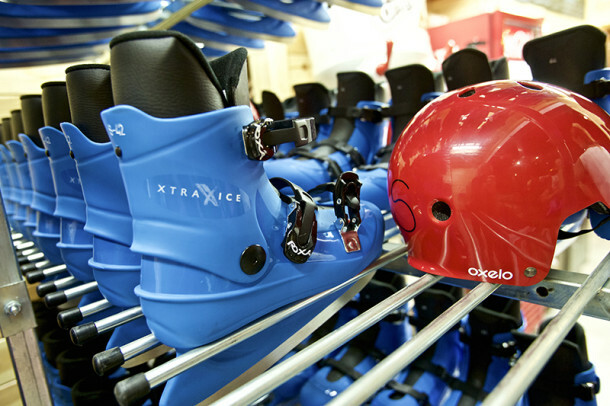 No booking is required and equipment such as skates, protective pads and helmets are available for hire on site, so all you have to do is turn up. 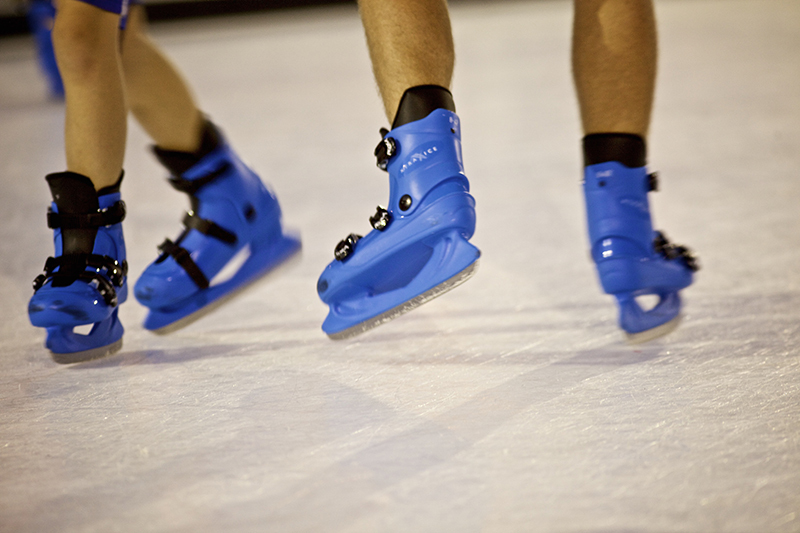 Happy Days sourced the town’s first ecological ice rink from an experienced company that has supplied ecological ice rinks all over the world including Disneyland Paris. Unlike a conventional rink which would use 25,500 kilowatts of energy, over 30,000 litres of water and would emit 8 tons of CO2 in just one month, the synthetic rink needs no power or water for maintenance and produces no harmful emissions, yet provides an authentic ice skating experience. 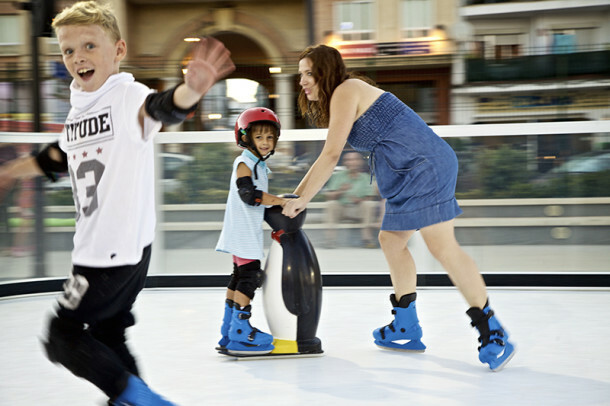 Pascal van den Broek, director of Happy Days says, “San Pedro’s council were eager to see family friendly attractions open on the new Boulevard, and we immediately saw the potential in offering a range of different activities within the same area. 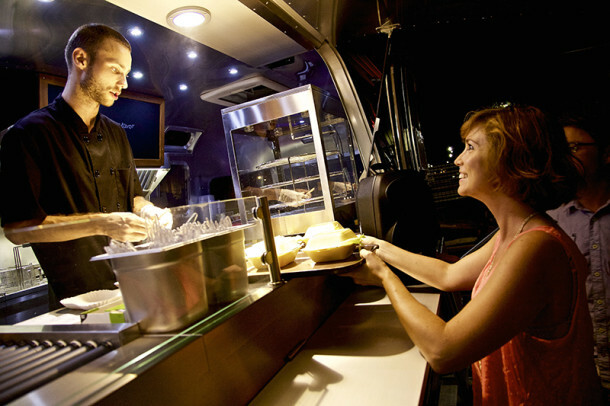 Even though they’re essentially children’s attractions, ice rinks and mini golf also appeal to adults’ sense of fun, and we’ve had fantastic feedback about the original Airstream burger van. We’re thrilled to be able to play a part in the regeneration of San Pedro”.